At the beginning of the year, i went on a health kick. Unfortunately, come the summer, i started to get sick and i was put on medication which meant it was really difficult for me to carry on my workout regime and because of that, i lost my motivation to be healthy. Being healthy and eating right gave me such an energy boost and changed not only my body but also my outlook on life and attitude towards my health. I am starting to feel a lot better and will be coming off the medication really soon which has made me want to start planning my diet and workout regime again once my body returns to normal. I miss being healthy and active and really looking forward to getting back into the swing of things. One thing i do need to change though is that i hardly ever have breakfast. I find it is so difficult for me to eat in the mornings as i am just not hungry and i feel sick if i eat too early in the day. 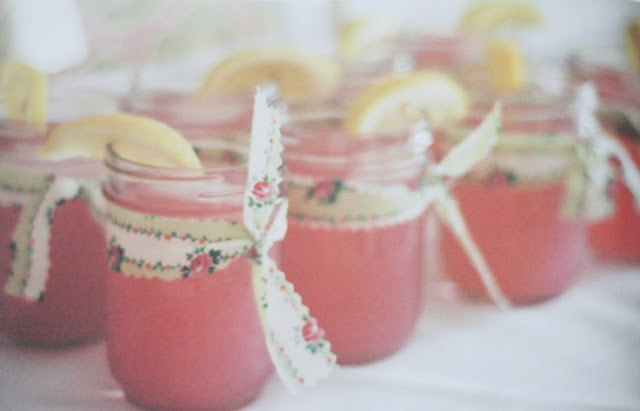 I have always loved the idea of smoothies and i have start to compile a list of yummy ones that i want to start making. I want to make sure i start my mornings as best as i can and to give me a nutritious start to the day. I have been reading through the wonderful nutrition secrets website and educating myself on the best foods to eat. 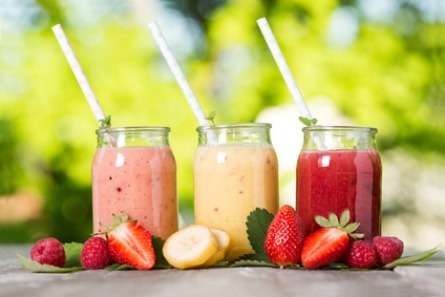 Having a smoothie every morning is going to have some really positive health benefits. One of the main ones is that it is a super quick and easy way to get your daily allowance of fruit and vegetables. They take only minutes to make and you can even prepare your ingredients the night before to make it even quicker in the mornings. You can take it on the go with you on your commute or on the school run which gives you more time in the morning so you are not having to find the time to sit down and eat a meal or spend money in a cafe. If you have children, it is also a really good way to make sure they have their allowance too without them even knowing what they are having! 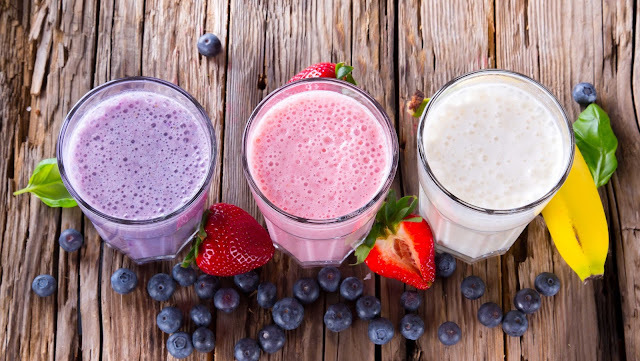 Smoothies are gentle on your tummy and great for you digestive system as well as strengthening your immune system and supplying your body with vitamins and minerals to help your hair, skin and nails. Anything that can help increase my energy levels throughout the day is a big positive in my eyes. I get tired very easily and, now i am going to try and incorporate regular runs and HIIT sessions, i want to make sure i am fuelling my body with superfoods and lots of fruit and vegetables. Fruit is actually my favourite kind of food and there are so many that i haven't tried that i really want to. On the nutrition secrets website, they have an article on the best 10 superfood smoothie recipes and i am far too excited to try the strawberry and goji berry smoothie. Come the new year, i am hoping to back in full swing again with my health and i really cannot wait. Haven't spent 6 whole months working out nearly everyday, it has been a real struggle. I am going to start by introducing smoothies into my diet and making sure i really cleanse my body and get it in the best shape that i can. I am sure there shall be monthly updates again like i started in January!